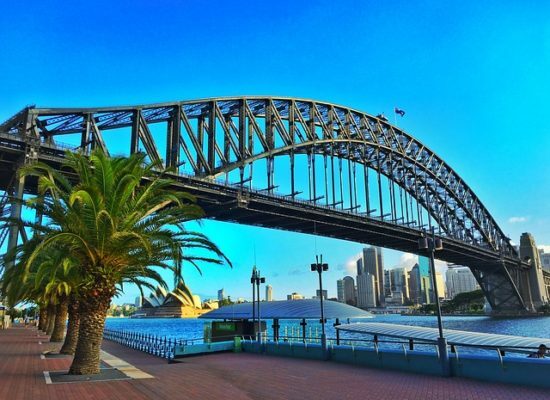 Welcome to Aircoat Resurfacing Sydney – the first choice for all your kitchen and bathroom resurfacing. Why spend a fortune to achieve a complete renovation, when you can spend less and get the same result? 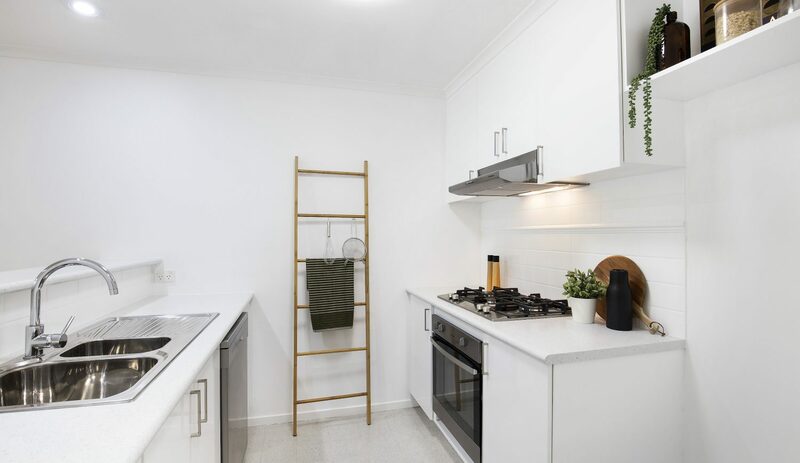 As a local resurfacing specialist across the Sydney area, we are committed to providing you with a cost-effective option for changing your existing kitchen or bathroom. Do not replace it, just resurface it! 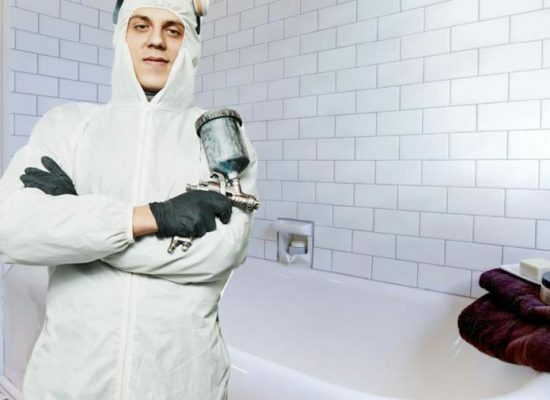 With a rich background and experience in handling bathroom and kitchen resurfacing we offer a simple and inexpensive way to achieve dramatic transformations of your bathroom and kitchen almost immediately, through resurfacing. 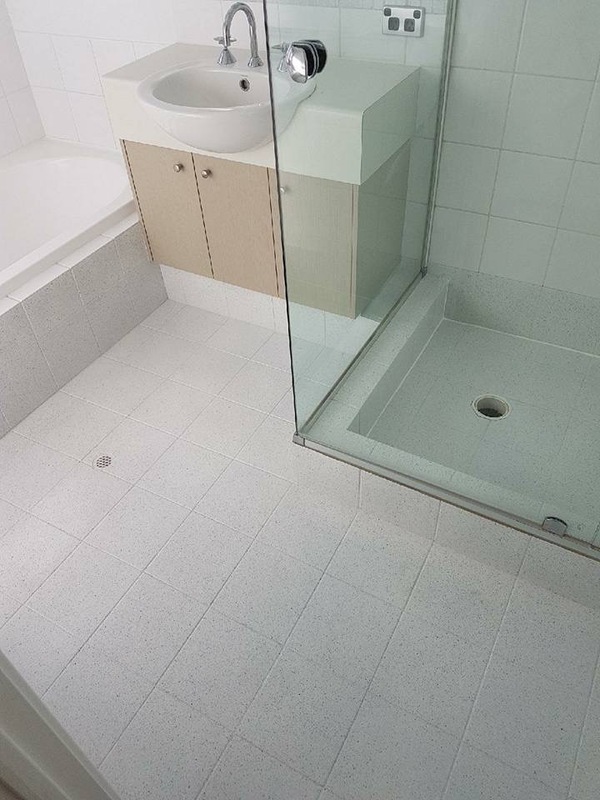 At Aircoat Resurfacing Sydney, we make use of results-oriented processes and purpose-made exclusive materials to achieve an excellent update for all your wall tiles, shower bases, floor tiles , baths and vanities. 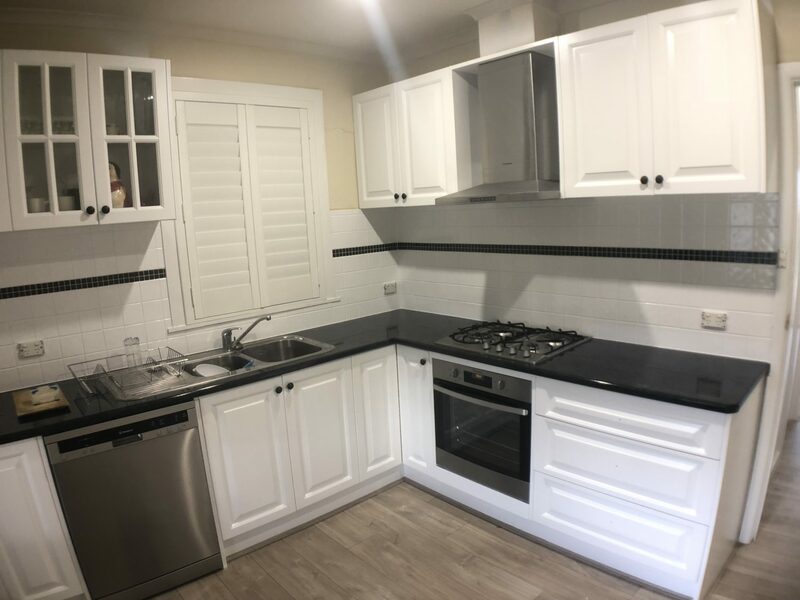 We are also capable of respraying kitchen splashback tiles and kitchen cupboards with options including respraying existing doors in 2 pak paint, new laminate doors or new MDF doors. 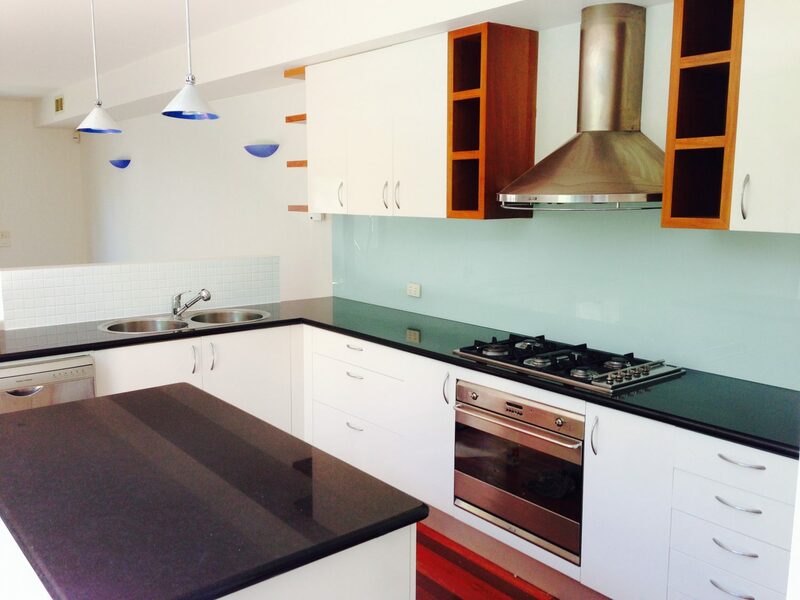 Kitchen benchtop resurfacing is another area that will leave you with a long-lasting durable finish. We have the largest colour range on the market and our materials and systems are designed to chemically bond with all interior surfaces ensuring the longevity of the resurfaced areas. The testimonies from our clients are an indication to the durability of our product and the excellence of our customer service. 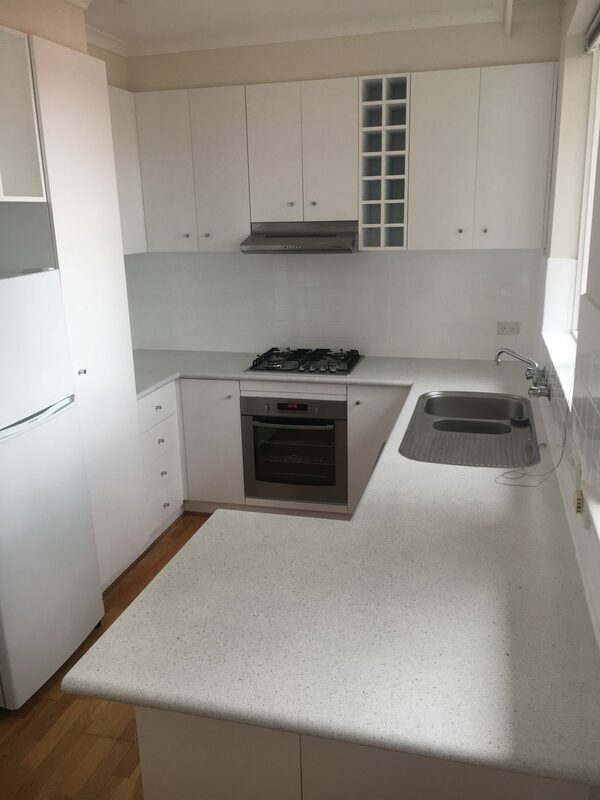 Our Kitchen Refinshing Services at Aircoat Resurfacing Sydney will effectively modernise your kitchen. We will re coat your existing surfaces in just a matter of days. 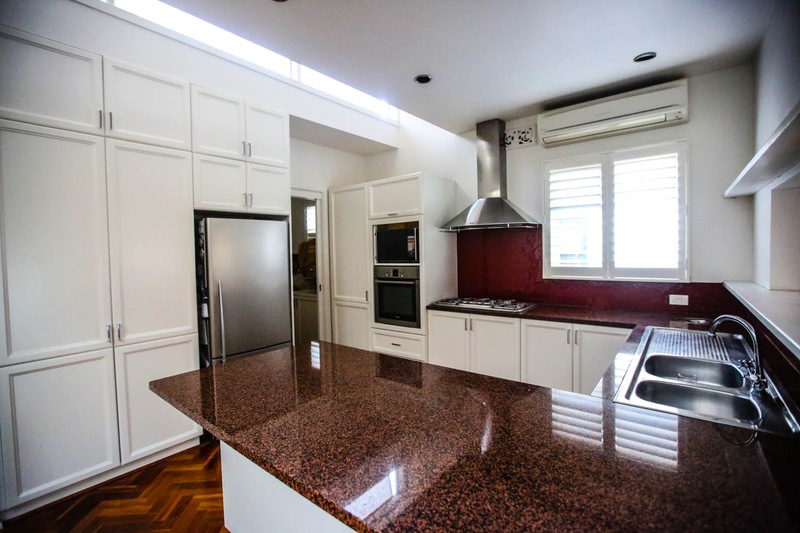 We clean, repair and spray a suitable coating and color of your choice on your kitchen cabinets and fixed panels. Resurface and modernise your bench tops with the largest range of colors and effects. Respray your splashback tiles to look like new with your most preferred finish and color. Replace kitchen doors or respray existing doors as part of the renovation process with the onsite spraying of the cupboards to match. 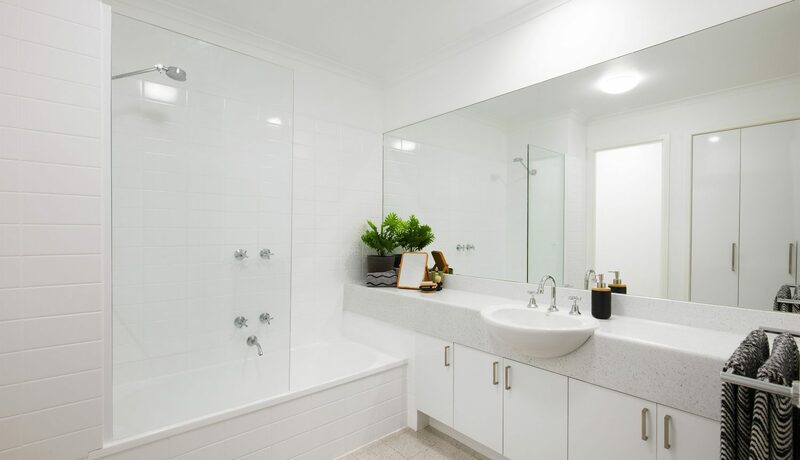 Being a crucial part of our home, bathrooms are a priority for renovation and we can achieve amazing results to give you the new look and feel you are after. Due to consistent usage, our bathroom surfaces may wear out due to heat, steam, water or cleaning. Other times, these surfaces turn out to be yellowish, porous or generally off colour. If you are experiencing any of this, then there is no need for replacements. All you need is a proven system in resurfacing. 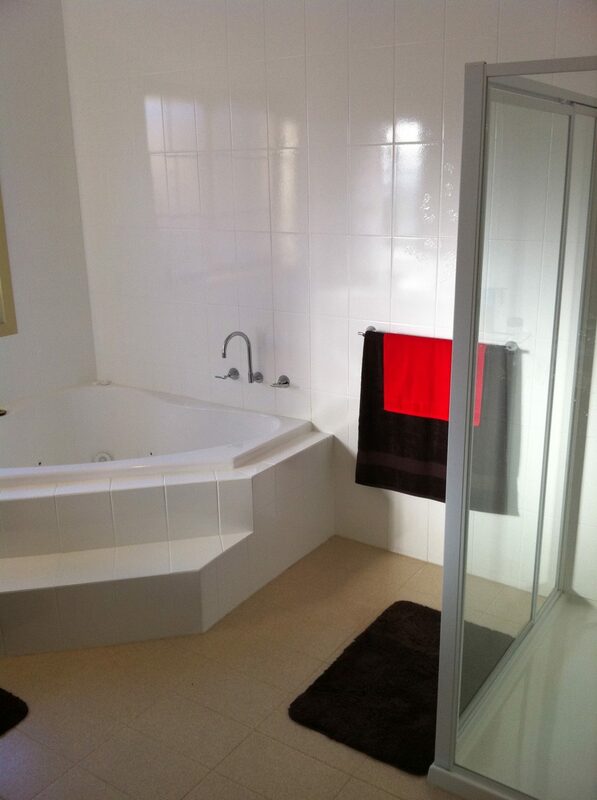 With Aircoat Resurfacing Sydney, your bathroom will be renovated to appear new again just by resurfacing its surfaces. You do not have to invest heavily in a full renovation or new fixtures! 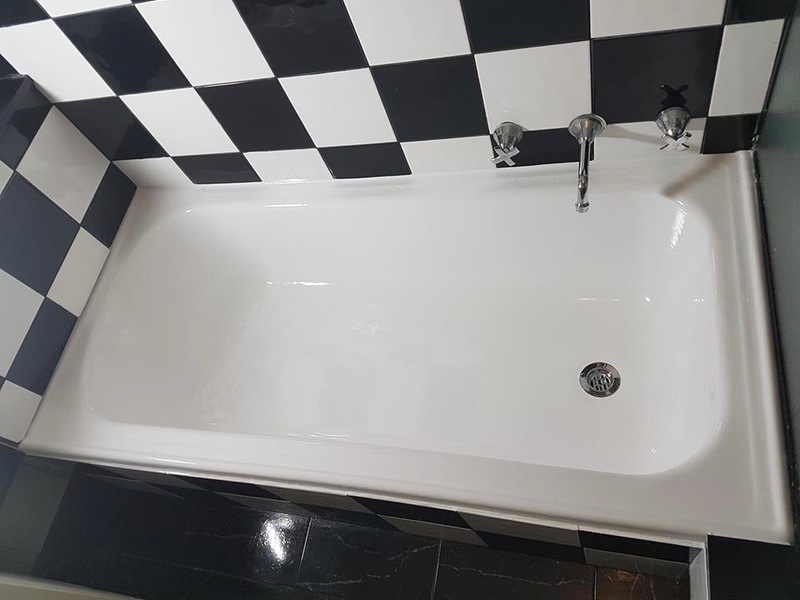 We will effectively put a new durable coating over the existing wall tiles, shower trays, vanities and bathtubs all back by a 5 year written warranty. Amazingly, all this is achievable in just a few days. We use coating products made specifically for the resurfacing of wet areas. 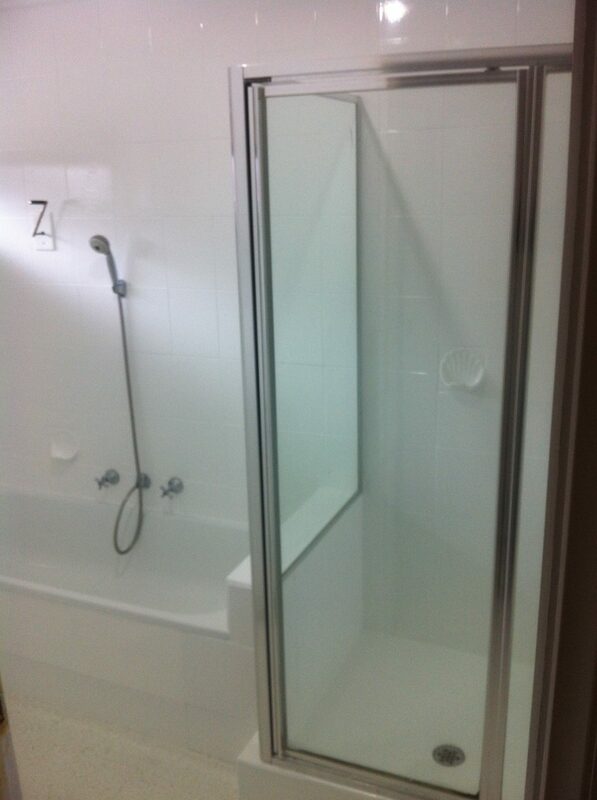 So you can rest assured of a durable surface coating that is easy to clean and a bathroom looking like new again. Ever Dream of a Bathroom like this? At Aircoat Resurfacing Sydney, we believe you can transform your current bathroom and kitchen while saving up to 75% in costs. We have helped hundreds of past clients save thousands of dollars.